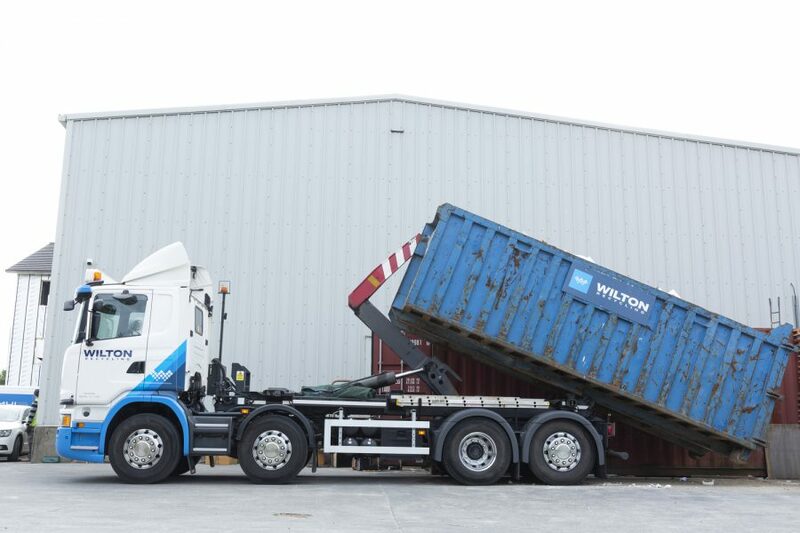 Commercial skip hire requires reliability and a full range of skip sizes to fully meet the demands of the industry. 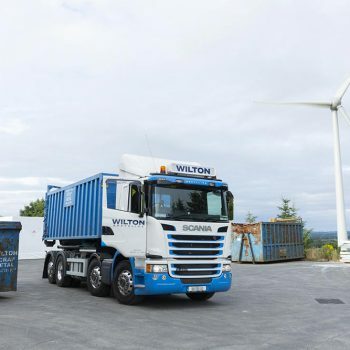 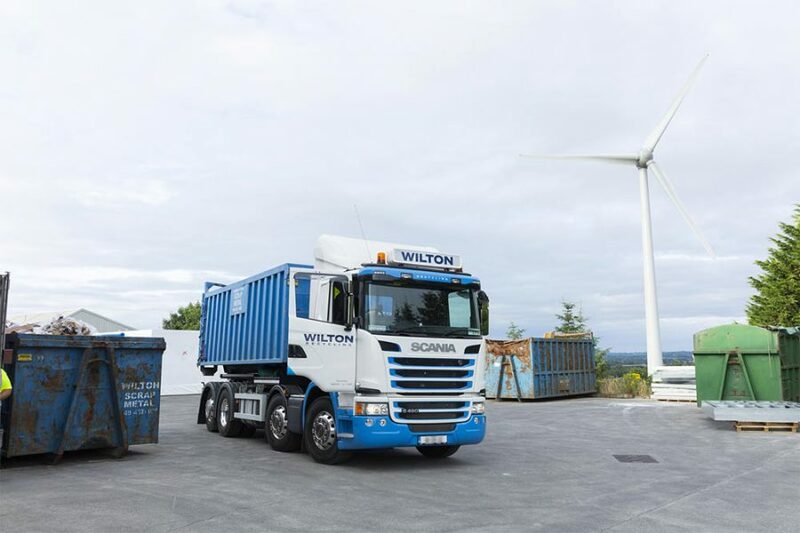 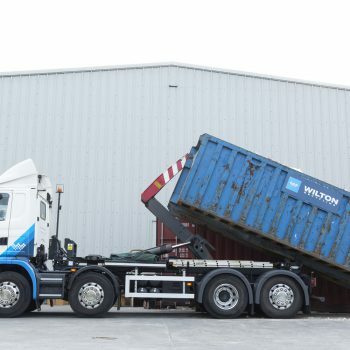 At Wilton Recycling, we’re proud to provide efficient and affordable skip hire to suit any commercial application, from small retail refits to large scale construction sites. 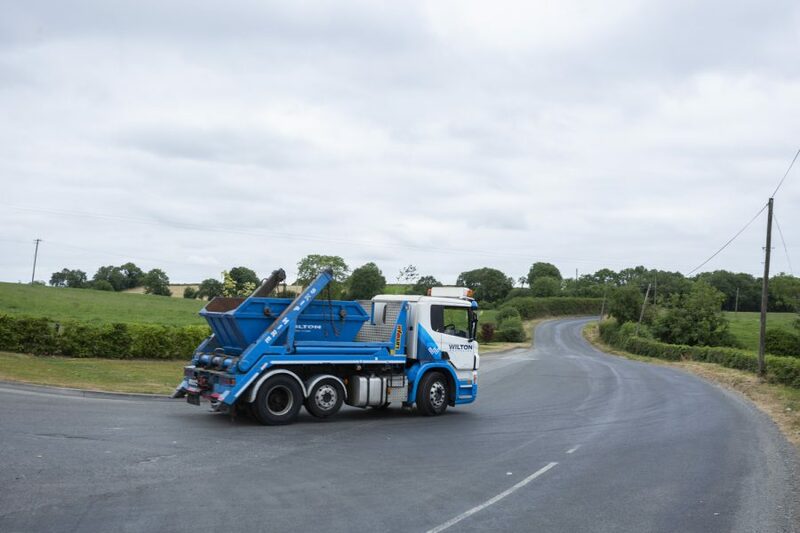 As a local, family-run company, we ensure a personable and friendly service to ensure all your skip hire requirements are met. 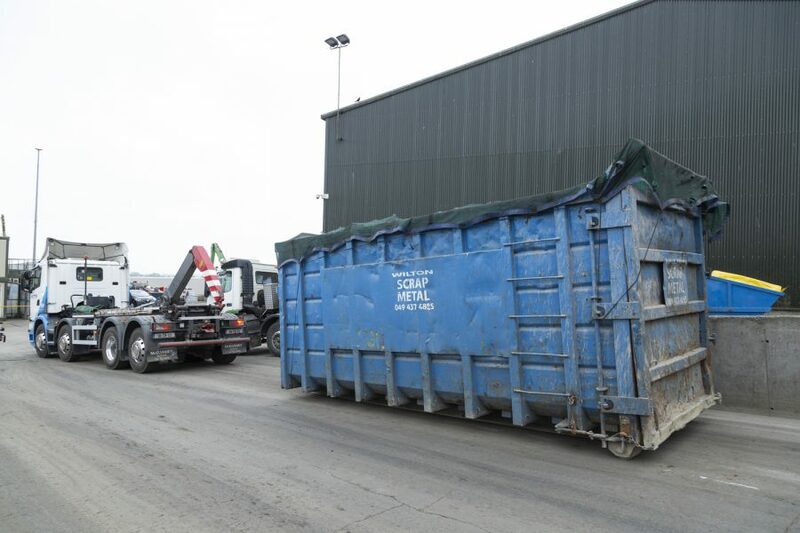 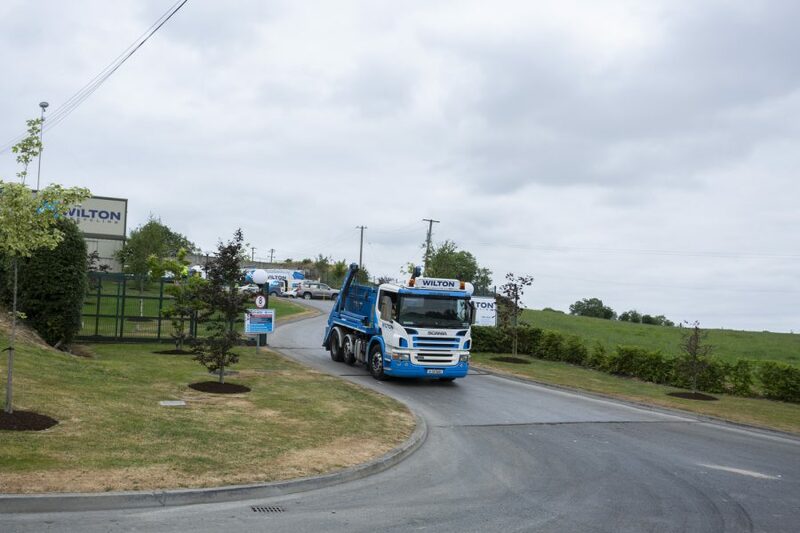 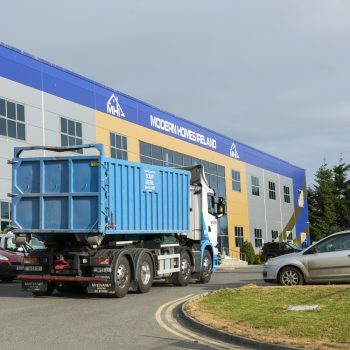 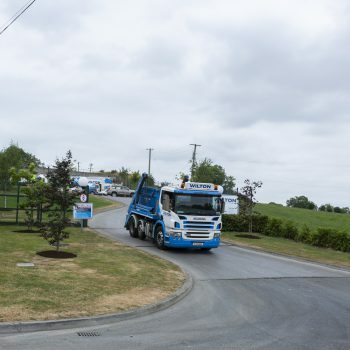 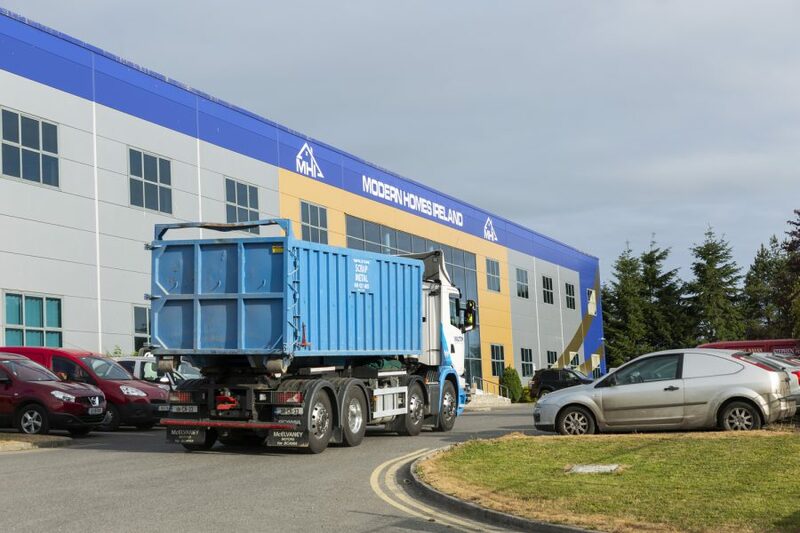 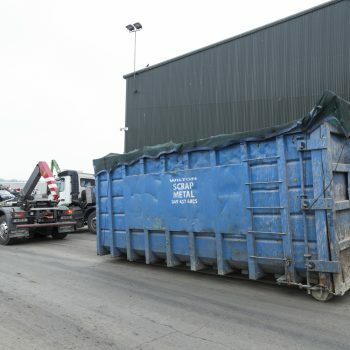 We deliver your skip promptly to your site so your project is never unduly delayed, and once your waste is collected we aim to recycle as much as we can at our own recycling facility in Ballyjamesduff, Co. Cavan. 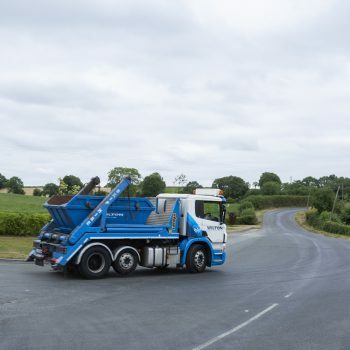 To order a skip with us, you can either choose your required skip size and fill in an online order form, or you can contact our team to discuss your requirements with us.